Michael “Mike” Hoffman has worked hard his whole life. He deserves to relax and enjoy retirement, but that’s not the kind of person he is. “You know, people won’t just let you be retired,” Mike jokes. Mike is the executive director of Yuut Elitnaurviat; a position he loves, but one that he flew into unexpectedly. When the commercial airline company Mike worked for moved its headquarters to Anchorage, he decided to remain in Bethel and retire, which of course didn’t last long. He runs a fly-fishing guiding business and began working in positions where he knew he could positively impact the Region. His current role is executive director at Yuut Elitnaurviat. Mike loves to tell people that he finds his current position satisfying. “When I was younger people gave me opportunities, and now I’m in a position to do that,” Mike says. Yuut Elitnaurviat, Yup’ik for “A Place Where People Come to Learn,” is a vocational school with a focus on workforce development. It provides culturally relevant and regionally responsive training programs to people in the Yukon Kuskokwim Delta. The school’s mission is to provide a better life for people in the Region by giving them the education they need to obtain high-paying jobs. 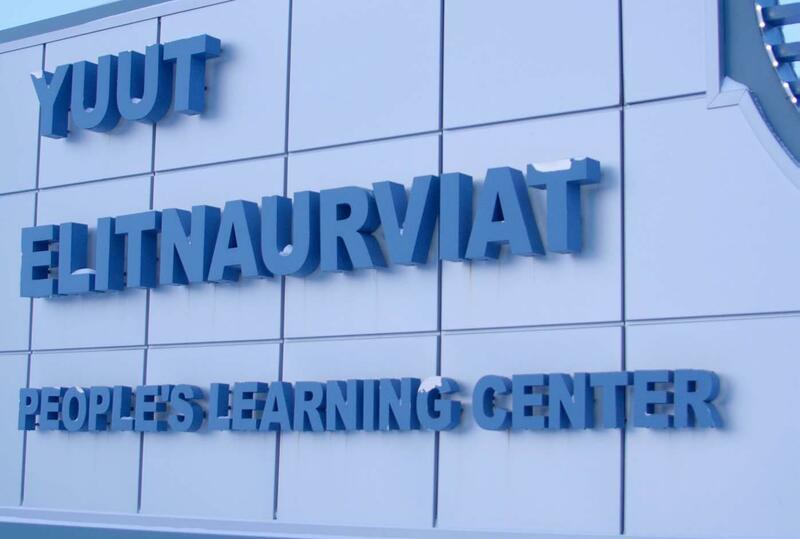 Yuut Elitnaurviat is a huge success, boasting a 10-acre campus with multiple specialized training facilities and dormitories. Training programs include public safety, healthcare, construction, driver’s education, aviation maintenance and adult basic education. Yuut also recently received a grant to start a licensed practical nursing program, expected to be up and running within the next year. “Yuut Elitnaurviat is the best kept secret in the Region and in the state,” Mike says. He takes great satisfaction in his work because it has such a positive impact on the Region he calls home. In addition to the hardworking staff, Mike credits the success of the school in part to its board of directors, which is made up of the executive directors or CEOs of the largest employers in the Calista Region. Through teamwork, community and Mike’s leadership, Yuut Elitnaurviat will help provide a bright future for generations of people in the Calista Region.